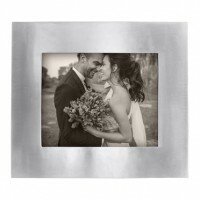 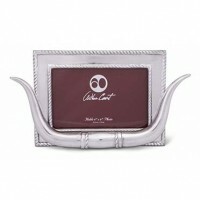 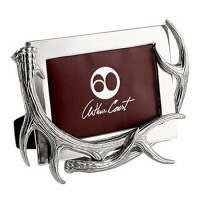 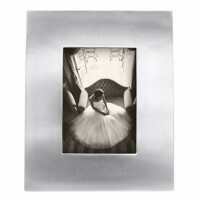 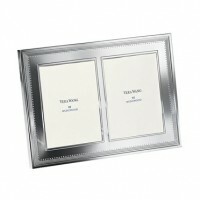 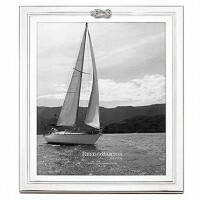 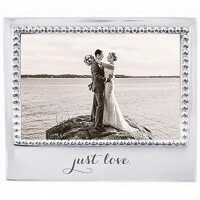 Designer picture frames from famous artists like Vera Wang, Mariposa Brillante, and Arthur Court. 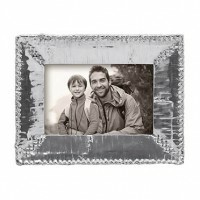 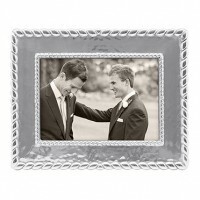 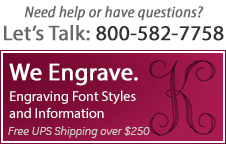 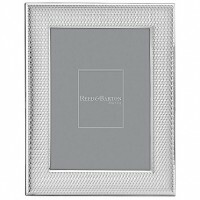 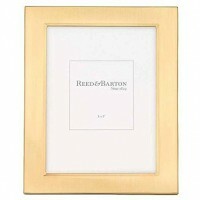 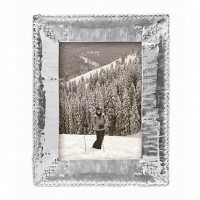 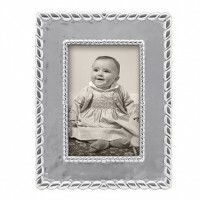 The picture frames feature polished finishes, personalized themes, and luxurious backing. 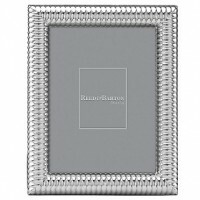 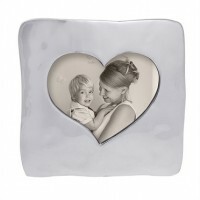 Most of our designer picture frames are presented in a gift box. 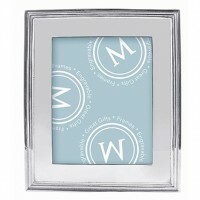 Ready to become as unique as your memories, many picture frames may be engraved. 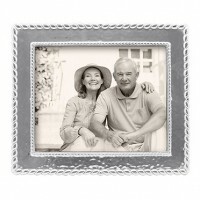 Whether tailored with a wedding date, special anniversary or a corporate logo, designer picture frames offer style and superb workmanship.